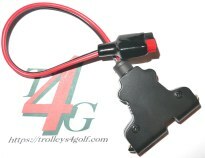 Replacement brush assembly for Golf Trolley Motor. You have arrived at obsolete web page. Be aware WWW is not a secure site! or click on images below. 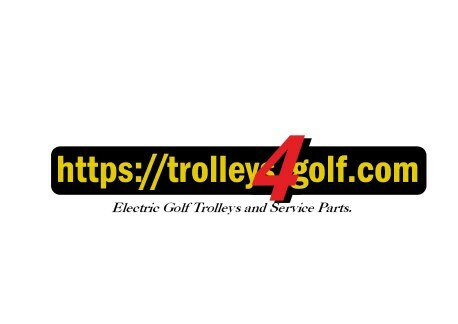 golf trolley parts and repairs. Why is my battery failing? Battery why's, do's & dont's. 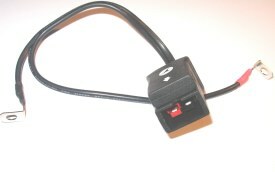 Fitted Crocodile clips as standard. 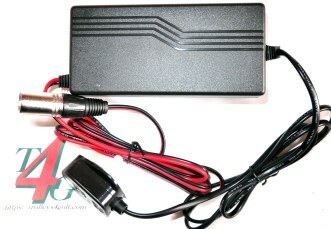 with torberry connection and crocs inc.
Automatic 24v 5amp float charger. 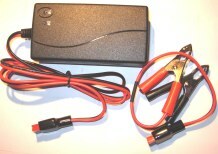 24v 5amp Charger suits Paterson Trio and other major golf buggies & mobility vehicles. 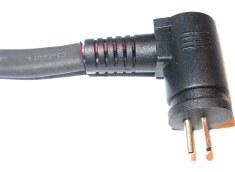 You may have swap your own adapting plug to battery. 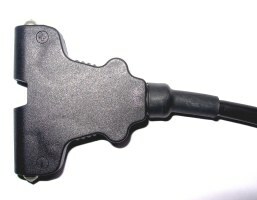 there are so many variants of battery connection plug is impossible to stock all chargers, easy to dismantle 3 pin plug makes easy to swap from old charger. Torberry Connecting Lead approx 200mm long, Hillbilly, Fraser & other electric trolleys with insulators. 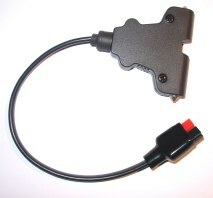 Trooper T5, early Explorer, walimex, pulsar etc battery lead. 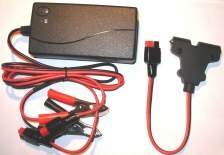 Motocaddy S1,Trooper T6 small battery. 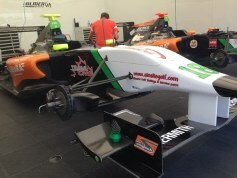 T6, Pulsar, Walimax, Motocaddy etc. 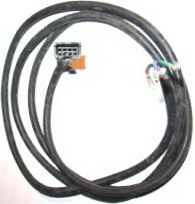 Molex, Jack & T Bar Connection. 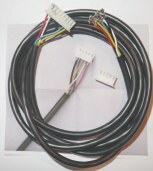 Molex 3 way lead long. 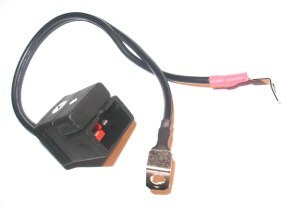 TO RECREATE, CONNECTORS ARE IMPORTANT. 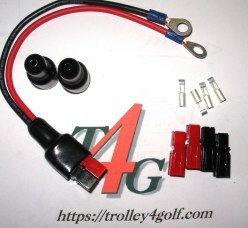 Replacement "T" bar connector suits most POWAKADDY trolleys. Change battery, trolley & charger. "T" Bar to Torb or vice verso! 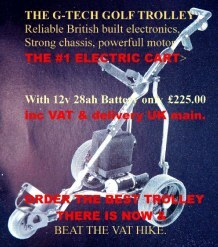 Enables you to use PK type battery on Torberry fitted trolley system or vice verso. 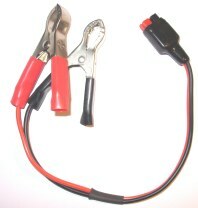 "T" Bar to Torb battery charger lead. 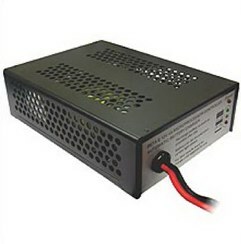 Repair connector angled charger, motors. T6/5, Motocaddy, Pulsar, Walimex etc. Torberry to Crocodile clips or vice verso. Versatilty with other batteries, chargers etc. Battery Bag Small Trooper T5 upright. Zipps checked prior to shipping! THE G-TECH ONLY USES UK ELECTRONICS.